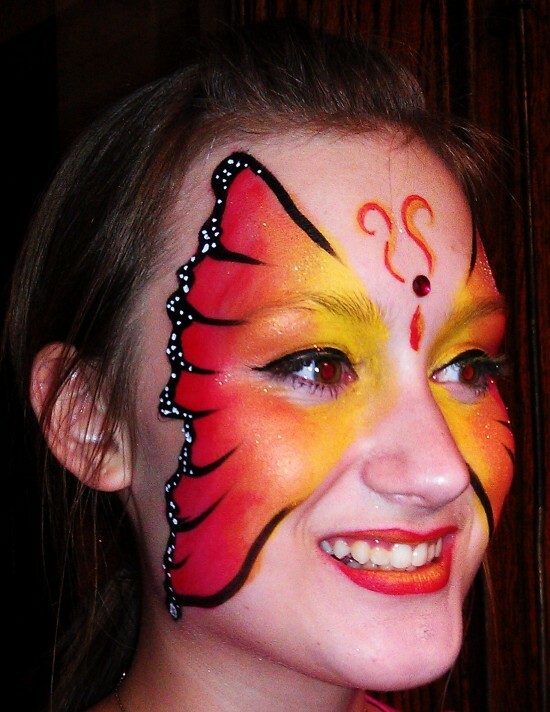 I am a Professional Face Painter and I have been painting for over 12 years. Out of both a personal and professional concern for you, I only use professional-quality, hypo-allergenic, FDA compliant paints. Also I make sure to always carry entertainer's insurance to cover both myself and my clients should it ever be needed. I have painted perfect 3 month old babies as well as fun-loving, young at heart grandparents. From birthday parties to large events, I am at ease and well equipped to handle whatever may be needed. Contact me today for your next event or party! You are so kind! Thank you so much for the review and also for allowing me to paint for your beautiful and darling baby girl's birthday party. It was lovely! Joy was a great addition to our Brazilian Day during the Youth Literature Festival. She did a great job! We were impressed by her talent and the children and adults loved her art. We used Joy for our annual event this year and the work she does is truly art on your face. The children AND adults enjoyed her and the beautiful work she painted. She was very friendly with the children and was a great addition to the day's festivities. I've already been referring her and plan to use her again in the future!! Joy was amazing. My daughter had an unusual theme for her 6th birthday party (greek mythology) and Joy made sure that there was a lot of options for the children within the theme - crowns, gold leaves, cyclops, snakes and more! She was patient and caring with the children and everyone was really happy. 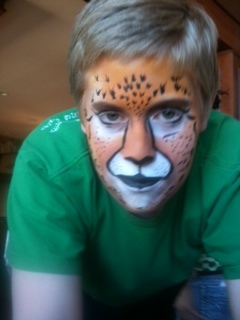 Joy is an excellent face painter. We have had her come to many of our events and the participants love her designs. Joy was inexpensively priced. She was on time, and stayed a few minutes late for free. She was smiling at her job. The kids had fun. Thanks! It was lovely to paint for you and your sweet daughter Maya! I cannot express how wonderful Joy is to work with. We hired her for our 3 kid's joint birthday party. She was quick to respond, easy to book, and really reasonably priced. She is an amazing artist and creates works of art on faces! Not only does she do wonderful work, but she is quick and got through ALL the kids at our party (and there was a lot). And she was so sweet about being stuck in the garage due to a last minute downpour. Such a fun addition to our party! Emily - Thank you so much for choosing me to be a part of your amazing celebration! We were very happy to have The Joy of Facepainting at Savoy Orchard Days. Joy had quality face painting. The kids loved her work! She was very professional and I can't say enough about how awesome the kids looked when they left her booth. 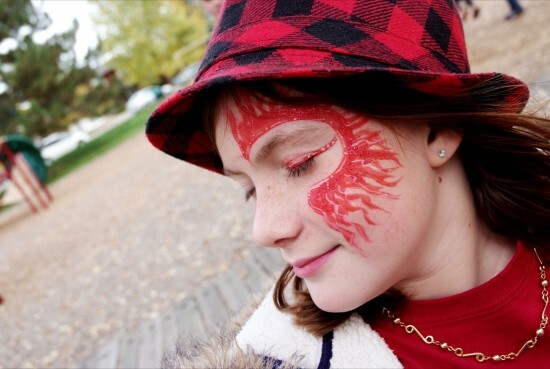 We are looking forward to having The Joy of Facepainting back at our annual event!!! Working at Savoy Orchard Days was so much fun last year! Thank you all for having me back again and thank you for your super feedback. I always love to hear that my clients are happy! 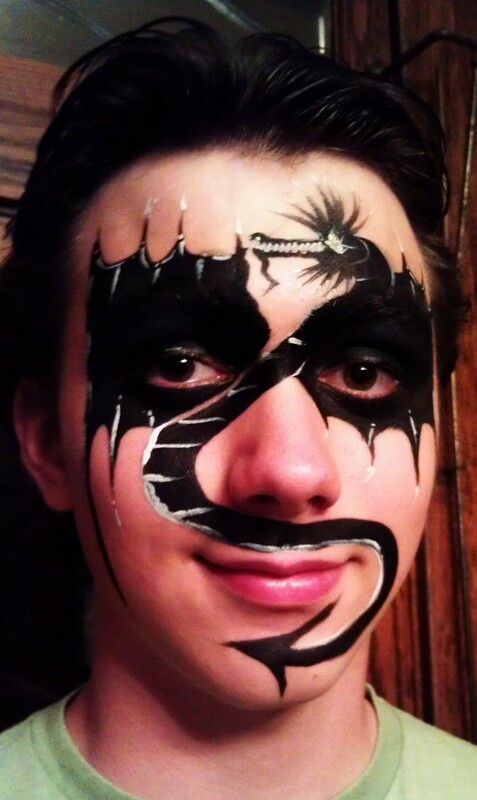 The most beautiful facepainting I have ever seen!!!! Joy came and painted my whole family's faces for my 40th birthday party. Everyone loved how incredible they turned out! 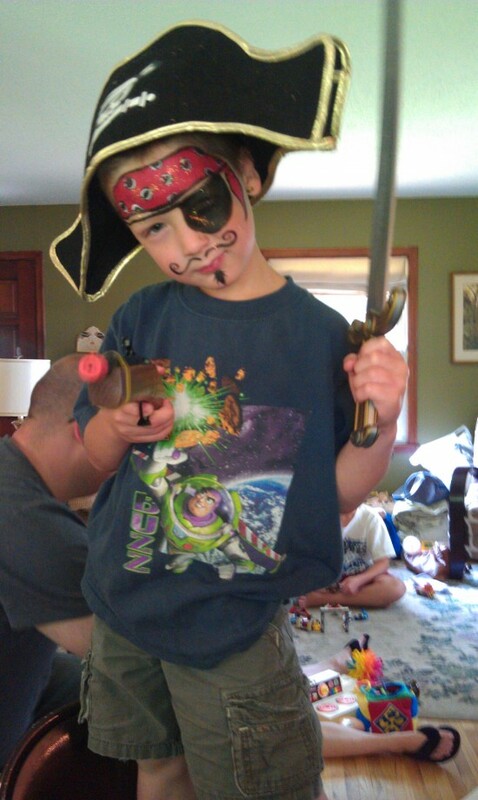 The kids had so much fun that even my 20 year old son joined in and had his face painted as well. AMAZING, AMAZING, AMAZING!!!! I definitely recommend her services! I love being a face painter because I love art and I love children. When the two come together, joy happens - you can see it all over their faces! Book me for your next party or event! Give me a call, text or email. I would love to hear from you!